Gates, NY (December 19, 2018) – A man who was tragically killed after being struck by two vehicles on Tuesday night, December 18, has now been identified by authorities. Police have stated that 28-year-old Joshua Santos was the victim of the fatal pedestrian accident that took place at the intersection of Wegman Road and Buffalo Road in Gates. According to officials, Santos had been crossing the intersection when he was hit by an eastbound vehicle, when moments later, a second vehicle struck him as well. Patrick McCall has been identified as the first driver to hit Santos and was issued tickets for driving an unregistered vehicle without a license. Initial investigators are reported to believe that Santos was crossing against the light at the time of the initial collision, although the investigation is ongoing at this time. There has been no further information released. Our sincerest sympathies and deep condolences are wholeheartedly extended to Joshua Santos, first and foremost. 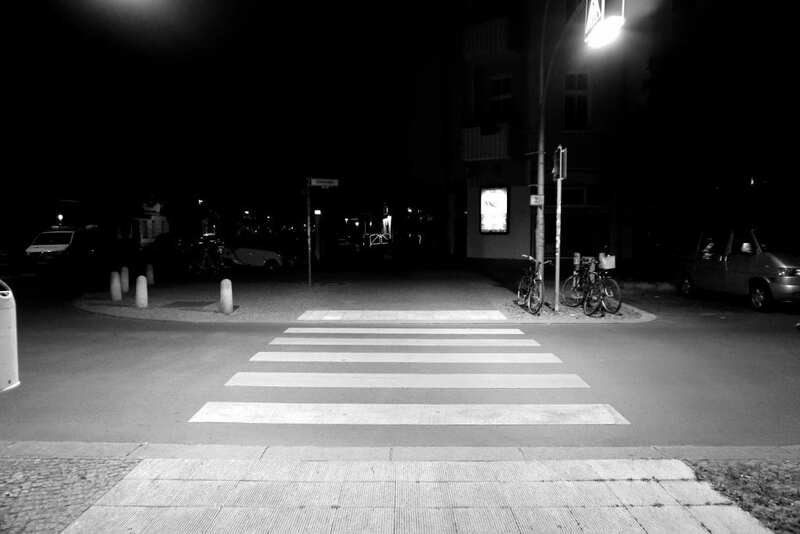 New York pedestrian accidents are often injurious or fatal due to the vulnerability of the victim at the time of impact. While it can be extremely difficult, it is important for the loved ones of victims to know that they may have the right to file for compensation following such an unexpected loss.